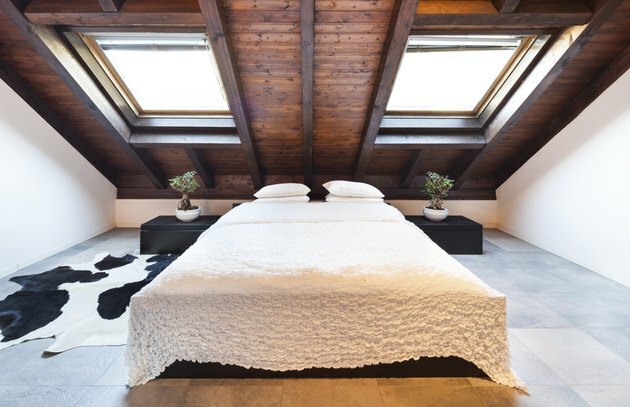 A skylight has the ability to transform a drab, unwelcoming atmosphere into one that feels warm and inviting -- unless it develops condensation and drips. Where there is water buildup, there is bound to be a leak. Don't lose heart. As long as your skylight is in good shape and has been installed properly, chances are that you can easily prevent skylight condensation from marring your view. Buildup in your skylight can cause a dam effect that leads to condensation buildup and drip. Gain access to the roof -- the only way to do this job -- and inspect the skylight and the area around it. Focus on the skylight corners and joints. If you see a crack or hole, cover it amply with silicone caulk. Open the cap of the skylight to expose the flashing, which fits around the perimeter of the skylight to effectively seal it and keep moisture on the roof, where it belongs. Scoop up any dirt, leaves, branches or other debris, which can settle around the skylight hole and unwittingly create a dam that causes condensation and water to pool and drip indoors. 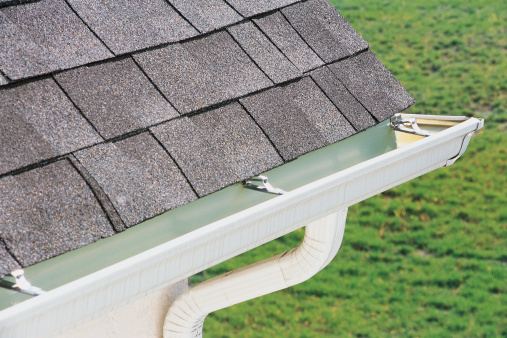 Buildup is the most common cause of skylight drips. Be careful not to drop debris into your home. Wipe the flashing with a clean rag. Check the weather stripping around the skylight. If it is damaged or torn, replace it. Check the underlayment, which wraps around the skylight to guard it against the elements. If it looks damaged, call a roofing specialist or the installer to replace it. Gain the upper hand on excess moisture in your home, which is causing the condensation in the first place. Ensure that the room is properly ventilated and that air circulates freely. For example, open windows when you can and run exhaust fans. Perform preventive maintenance on your skylight at least once a year -- more often if you live in a heavily wooded area.